The first complete platform of its kind, InTouchRx is ground-breaking in its approach to the relationship between senior living pharmacies and their community clients. Digitizing all of the data collection and analytics (that are often transmitted by phone or fax) means community and pharmacy staff know instantly if errors have been made, if audits uncover issues, and if improvements need to be implemented. The primary goal of InTouchRx is to improve resident health, create compliance transparency and provide a unified resource for all pharmacy-community engagement. “For the first time, there’s a product that specifically focuses on the relationship between pharmacies and senior living communities and the requirement for so much data to flow efficiently between the two teams. 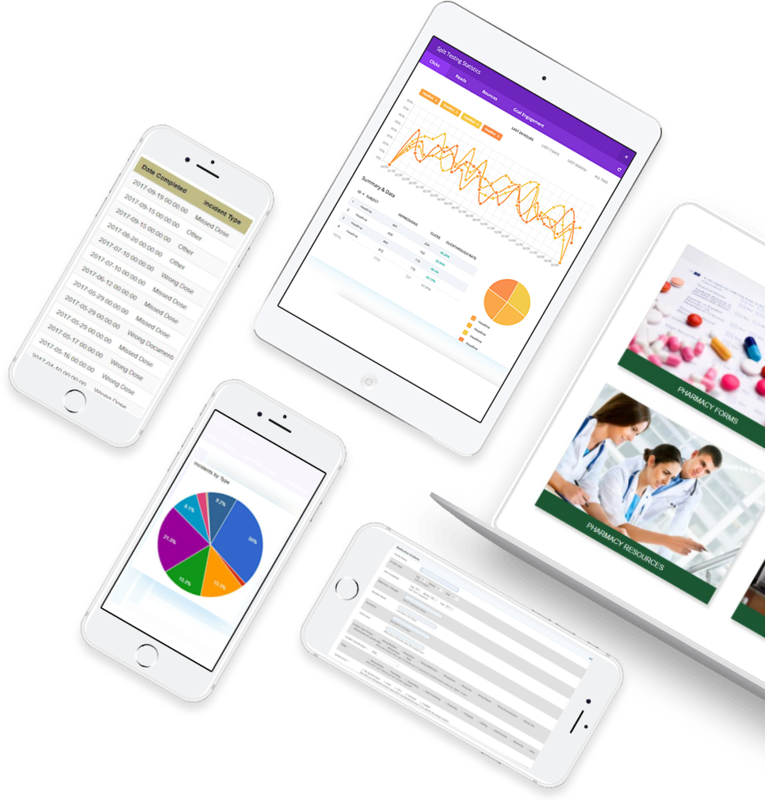 It’s exciting to be able to provide a ready-made but customisable solution that can impact so many healthcare organisations in the USA and Canada.” says Jonathan Seliger, CEO of InTouchLink. 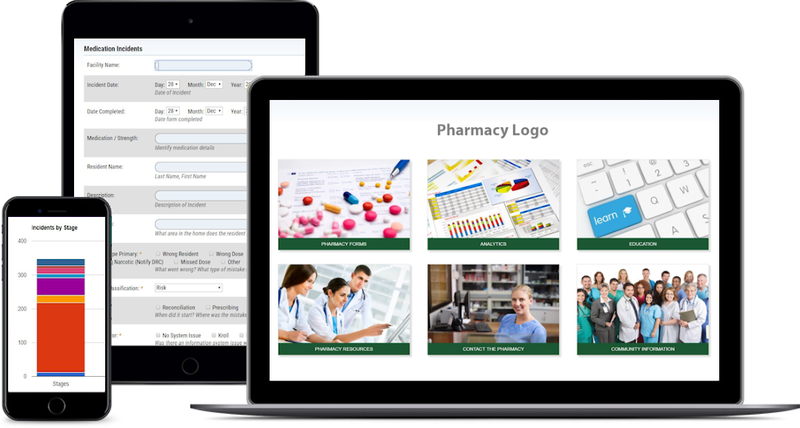 InTouchRx provides an easy-to-use and quick-to-implement platform to long term care pharmacies that is the data bridge for all communication between pharmacy and senior living communities. Visit intouchrx.com for more information. InTouchLink, North America’s leading provider of technology for Seniors Housing Communities provides a suite of custom-designed senior-friendly products. These have been tailor-made for retirement communities, long-term care homes, skilled nursing facilities and other senior living environments. InTouchLink’s product line for seniors communities includes digital signage with dedicated community TV channels, an online learning centre for staff, service request system, family member portal, and software tailored to seniors such as simple email and safe internet. Visit www.intouchlink.com for more information.